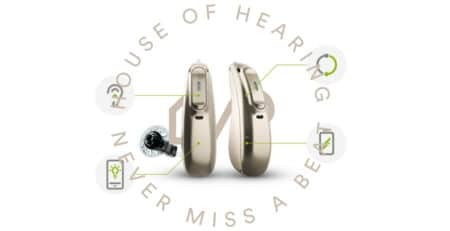 At House of Hearing, a local Toronto area Hearing Clinic, we are proud to offer the latest innovative Phonak hearing aid technology and advancements to our customers. House of Hearing has a Phonak hearing aid that’s just right for you. Since 1947 Phonak has been using Swiss engineering precision to help people hear clearer and more easily than ever before. Phonak hearing aids are now bringing clear sound to people with hearing loss in more than 100 countries around the world. The Phonak Audéo Marvel is all about love at first sound. It’s about enjoying the vibrancy of clear natural sound with less effort than ever before. The latest generation Autosense OS 3.0 technology sits at the heart of what makes Marvel so special. Autosense recognises and adapts instantly to whatever sound environment you’re experiencing. Thanks to Marvel’s Autosense your hearing aid can actually classify streamed signals on the fly. Audéo Marvel makes use of unique Phonak technology to process sound across the full audio bandwidth in real time from both ears. 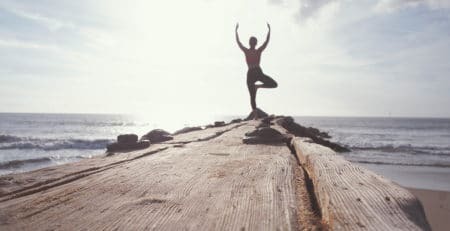 The result is clear natural sound even in really challenging situations such as noisy environments or when you can’t face the speaker. 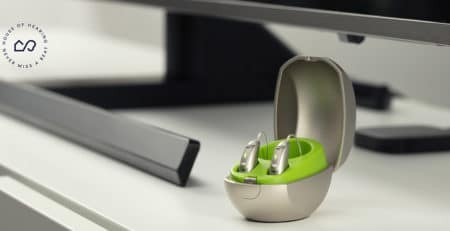 Phonak Audéo Marvel recognises the value of being connected. And with Marvel technology you can take advantage of universal Bluetooth connectivity to support binaural streaming from all Bluetooth-enabled Smartphones including both IPhone and Android. You can enjoy stunning sound quality with music, movies, audio books and hands-free calls. Marvel too offers fully optimised streaming from any TV or stereo system thanks to the AirStream™ TV Connector. Marvel can even distinguish between music and conversation and instantly adjusts the settings for a truly special viewing experience. Audéo Marvel brings superior hearing performance wherever you are. RogerDirect™ offers a truly innovative breakthrough that allows the important voices to be heard in even the noisiest settings such as meetings or restaurants thanks to direst streaming from the RogerDirect™ microphone. A full charge will power you all the way through the busiest days and a choice of easy-to-use recharging options will quickly have you powered up once more for the next day. The new mini charger case with USB charging makes it all so easy. The lithium ion rechargeable batteries are engineered to last 6 years. A range of apps allows you to remotely control your hearing aid settings or even to read in real time what the person on the other end of the phone is saying. Phonak Audéo Marvel comes in 5 models and 9 exciting colours and is ideal for mild to profound hearing loss. It’s hardly surprising that Marvel is a 2019 CES Innovation Award honouree. Phonak’s Virto B Titanium is about super lightness, super discretion and above all super performance. It’s Phonak’s smallest in-the-ear hearing aid and it’s custom made to fit your ear so perfectly you won’t even know it’s there. The Virto is now 26% smaller than the previous model and features a shell that is half the thickness of an acrylic shell. It’s made from medical grade titanium for incredible lightness combined with strength and durability. Virto B Titanium’s powerful AutoSense OS constantly monitors and analyses your environment and seamlessly and automatically adapts to the soundscape around you. AutoSense OS samples noise levels every 0.4 seconds and also analyses the type of sound input so that you can enjoy effortless listening as you transition from the home to work or from a restaurant to a concert hall. The Phonak Audéo B Receiver in Canal series offers exceptional fully automated real world hearing pleasure. Audéo B’s advanced AutoSense OS technology means there’s no need to manually adjust hearing aid levels. It also provides the ability to hone in on a single voice in a crowded room and to hear soft voices more clearly than ever before. 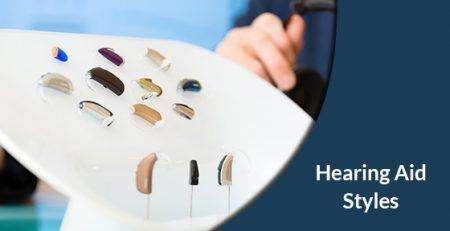 Audéo B hearing aids are made for living and that includes enabling Bluetooth connectivity with any Bluetooth phone. 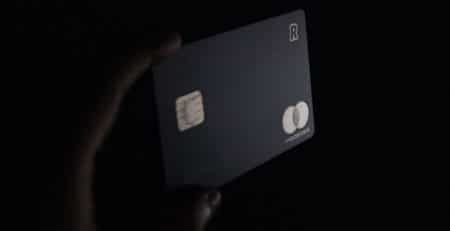 You can even answer calls directly through your hearing aid. 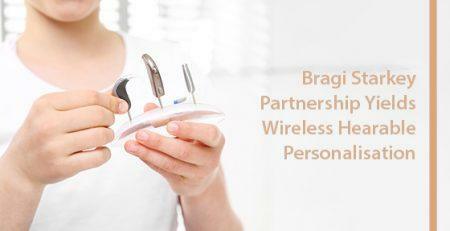 There’s no need to pick up the phone because at the touch of a button your hearing aid acts as a wireless headset. You can hear calls, accept or reject them and talk to the caller all without even touching your phone. Wireless connections to your TV or stereo system allow you to relax with your favourite TV programme or listen to music in crystal clear stereo sound. And the powerful lithium-Ion rechargeable batteries are now 40% more powerful—a 2 hour charge will give you a full day of real hearing performance. 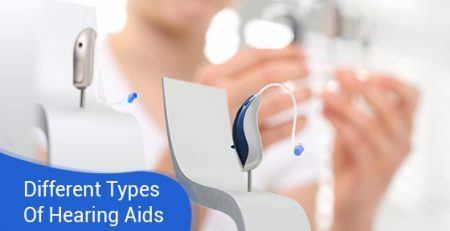 Audéo B is designed for mild to severe hearing loss and comes in 6 models, 3 performance levels and a range of colours. Lyric is all about 100% invisible, 100% natural hearing. Lyric is placed deep into the ear canal by a trained professional. 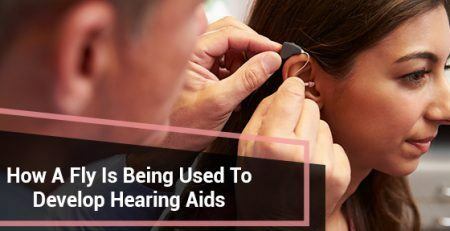 You can wear your Lyric hearing aids 24/7 for months at a time. There is no need to remove the devices for showering. Lyric sits in your ear canal and makes the most of the ear’s natural anatomy to produce clear natural sounds that you’ll love to hear. Super comfortable biocompatible foam means you’ll never notice them and neither will anyone else. Lyric’s position so close to the ear drum virtually eliminates all feedback and wind noise. Its placement in the ear makes it super comfortable to use earphones, telephones and headphone devices too. 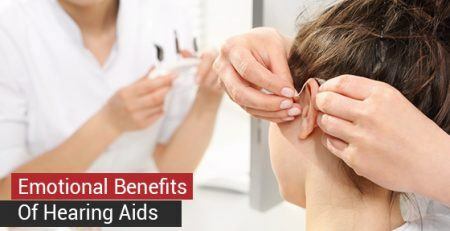 Lyric hearing aids need to be replaced every 120 days by an authorized hearing professional. But volume adjustment on a daily basis is simple and you can easily turn Lyric off for sleeping too. 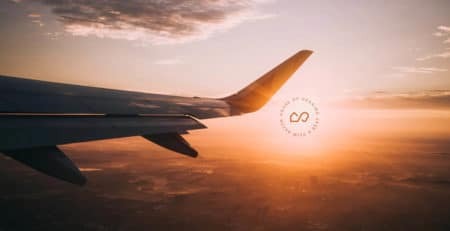 House of Hearing and Phonak: it’s about living life to the full.